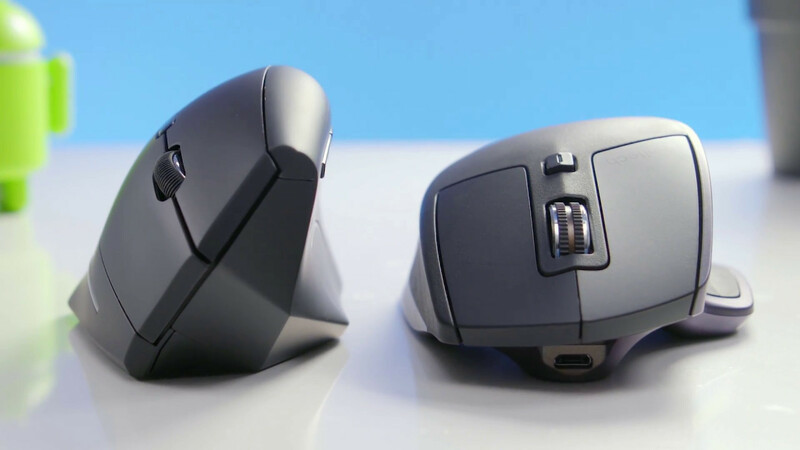 A computer mouse is a hand-held pointing device. Basically it does all the pointing clicking and dragging on your monitor. This involves the hand of a user to move back and forth or sideways when using a standard mouse. With all this simple movements, you are twisting your arm inward to make your hand flat; tightening the joint space of your two forearm bones, which is unnatural and, eventually, causes wrist pain and shoulder tightness. 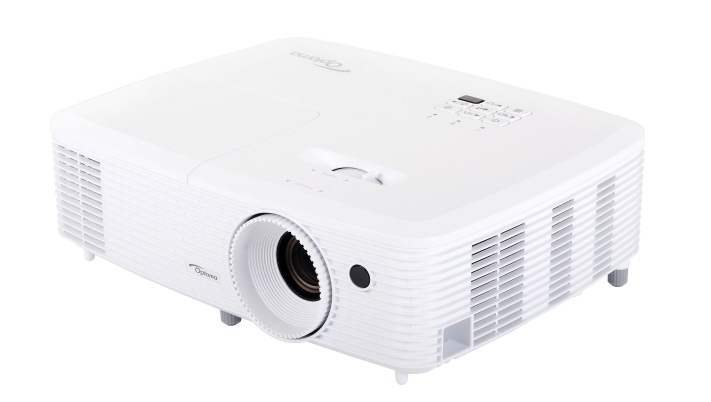 The new HD27 1080p home theater projector from Optoma, delivers incredible high definition picture in your home. Time to enjoy movies with your family with Optoma's newly introduced HD27 1080p home theater projector. The new HD27 1080p project reproduces colors accurately as they were created, improved lamp life and a smaller form factor. The all-digital Optoma HD27 delivers an incredible high definition picture for the discerning home cinema and theater enthusiast.